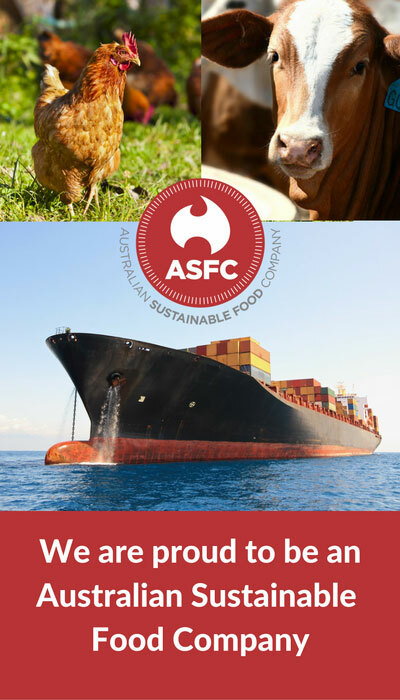 In addition to our protein offerings, ASFC is also able to offer a range of unique Australian craft beers. 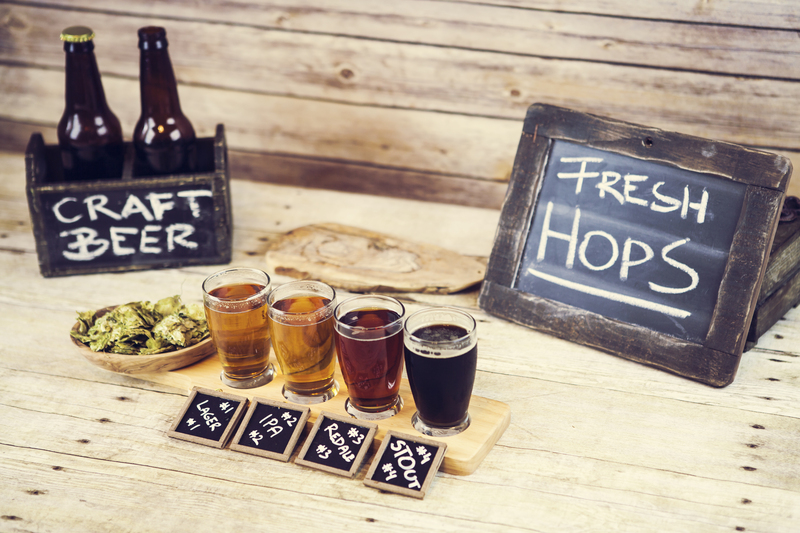 Many of these beers are not readily available in Chinese and Asian markets and being able to offer a variety of premium craft beers will attract customers to your bar, pub and restaurant chains. Our craft beer is available in single-use kegs/containers and in bottles/cans for individual sale. We are able to provide additional marketing and branding material to increase the value of these unique beers upon discussion. Our Australian craft beers are made with pure Australian water and grains. Contact us to find out more about our range of Australian craft beers.